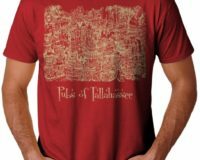 This soft jersey tee is comfortable enough to wear all day long. 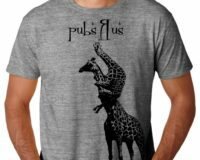 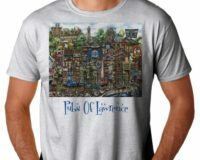 Made of 30-single 100% combed and ring-spun cotton. 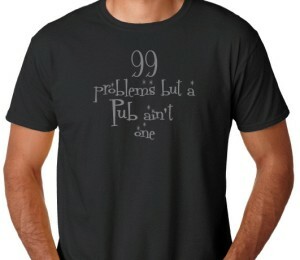 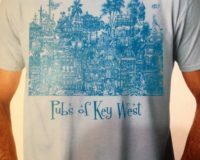 Screen printed t-shirt letting people know you’ve got 99 problems, but a Pub ain’t one! 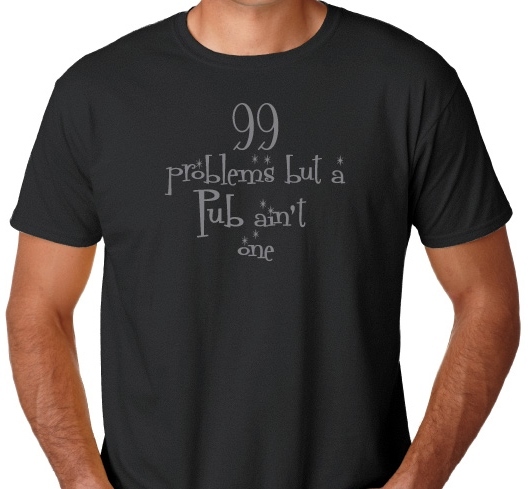 Be the first to review ““99 Problems” – (T-shirt)” Click here to cancel reply.